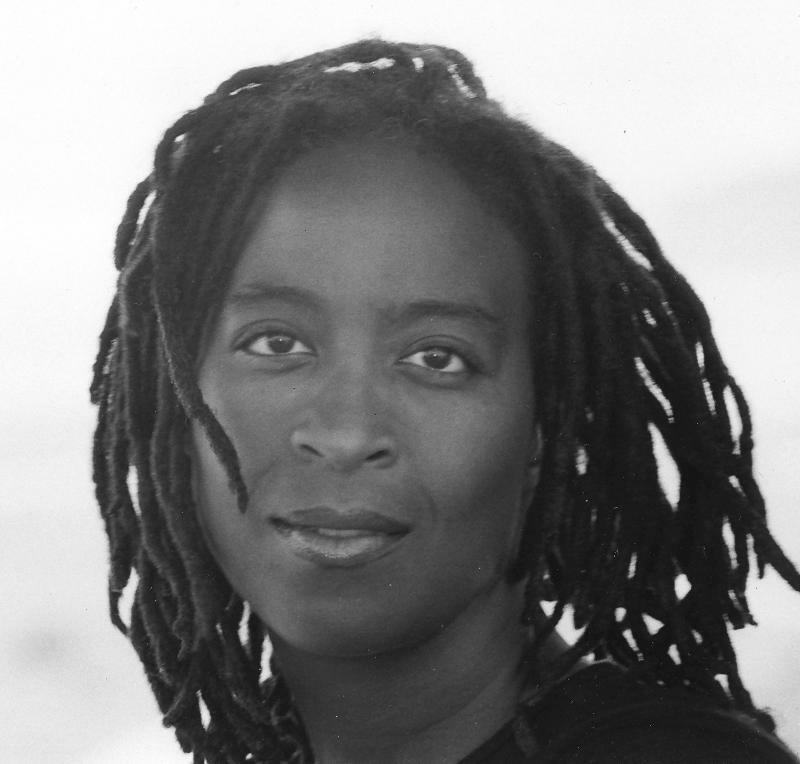 Behind the Lines: Poetry, War, & Peacemaking: Split This Rock Poem, Camille Dungy! Split This Rock Poem, Camille Dungy! and raided homes, of tarped bodies on runways and in......restaurants. The architecture of the poet's hands has turned upon itself. This is not the year for palliatives. It is not the year for......knowing what to do. and no country would consent to its defeat. from the table to her mouth, her lips, her tongue. The poet's hands are congenitally spoiled. This is not one thing standing for another. and many profited, but this is not news for the readers here. I am not the poet. Those are not my hands. of cutting-edge weaponry and old-fashioned guns. for the years that are to come. Listen, this is a year like no......other. and, harvesters suspect, fruit had no recourse but rot. and her hands cause the least of her pain. Joseph Ross' "In a Summer of Snipers"